Justo has provided Thai police with information on a media campaign aimed at bringing down the Malaysian government. 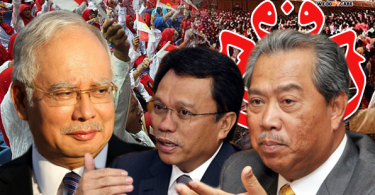 KUALA LUMPUR — September 10, 2015: Evidence from Thai police could prove crucial in the investigation by Malaysian police on the role of several prominent Malaysians in a plot to bring down the government. The scheme, police sources said, is being executed through a media campaign aimed at attacking 1Malaysia Development Bhd (1MDB). Rewcastle-Brown over the last six months. 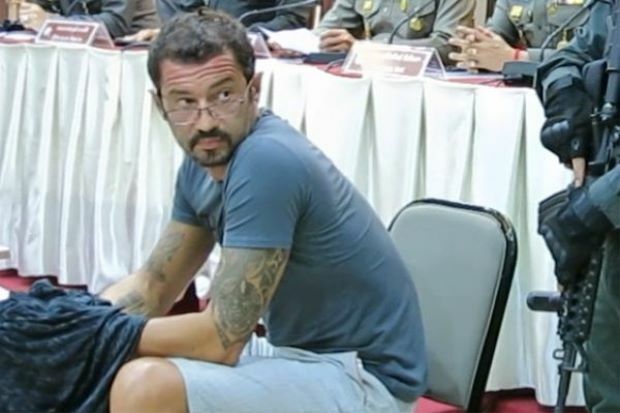 Justo, who was arrested in mid-June in Thailand, had confessed to stealing and trying to blackmail his former employer with stolen confidential data and was sentenced to three years jail after pleading guilty. In April 2011, while working as PetroSaudi International’s head of IT unit, Justo stole more than 90 gigabytes of data from his company’s servers and had his contract with the company terminated shortly after. Two years later Justo tried to make money from the information he had stolen by attempting to blackmail his former employers. Those attempts failed and the 48-year-old began looking for new buyers of the information. Through a friend in Switzerland, Justo made contact with London-based businessman Kamal Siddiqi who introduced him to Rewcastle-Brown, who then attempted to broker the sale of the information with several Malaysians. Thai police sources said Rewcastle-Brown first approached Nurul Izzah, the daughter of jailed former deputy prime minister Datuk Seri Anwar Ibrahim, to acquire the information from Justo but the deal did not work out due to differences over the mode of payment. After various attempts with potential buyers, Rewcastle-Brown finally made contact sometime in November with opposition figure Tony Pua who put her in touch with the Edge Media Group owner Datuk Tong Kooi Ong. Tong and Justo agreed to the terms for the sale. According to the sources, Tong agreed to pay US$2 million to Justo Consulting Co. Ltd., based on the Thai resort island of Koh Samui, for the sale of what was described as ‘Justo Property IT Software’. Justo confessed that the agreement was meant to mask the payment for the sale.